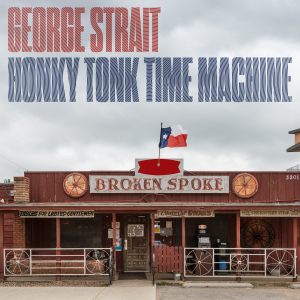 Pressroom | GEORGE STRAIT’S NEW ALBUM HONKY TONK TIME MACHINE TRAVELS STRAIGHT TO NO. 1. GEORGE STRAIT’S NEW ALBUM HONKY TONK TIME MACHINE TRAVELS STRAIGHT TO NO. 1. 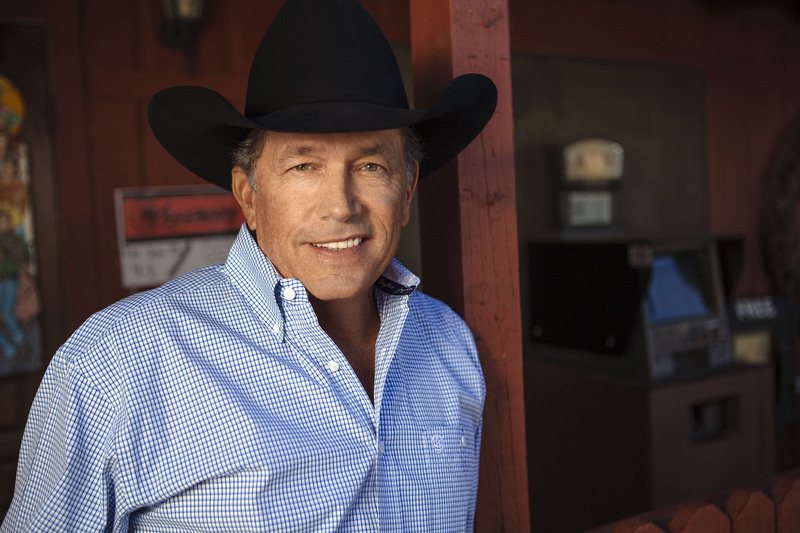 George Strait further cemented his iconic status within the history of country music today with a record-making 27th No. 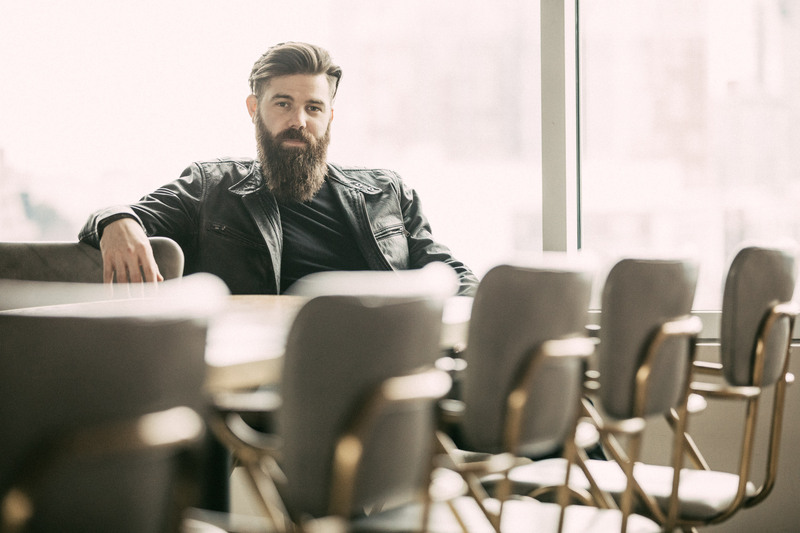 1 on Billboard’s Top Country Albums Chart with his latest, Honky Tonk Time Machine. 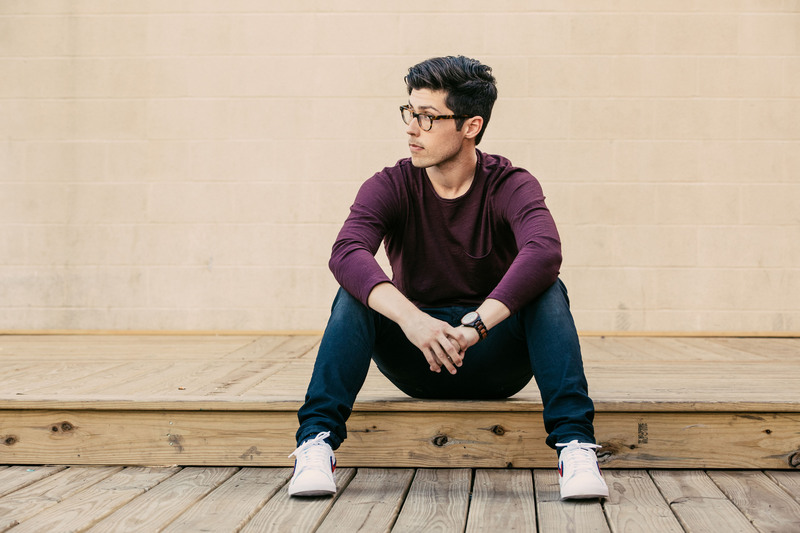 With 51,000 equivalent album units, the album also lands at No. 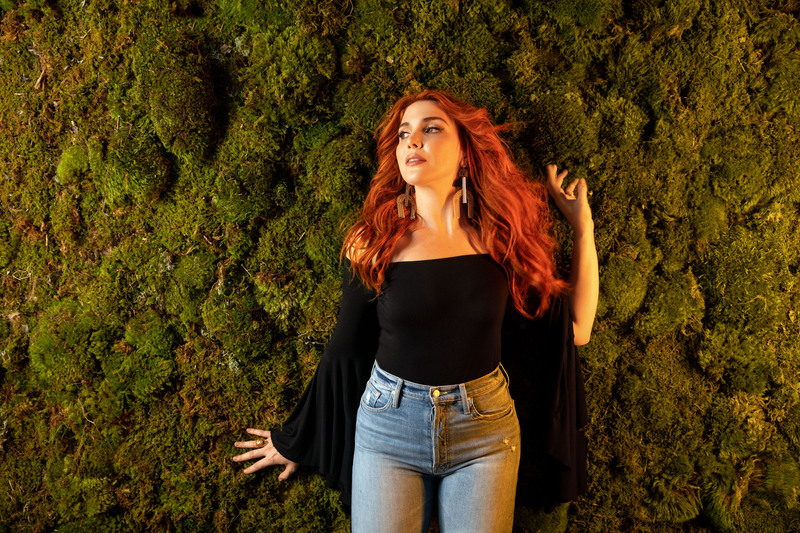 4 on the all-genre Billboard 200 chart and marks the largest week of 2019 for any country album. 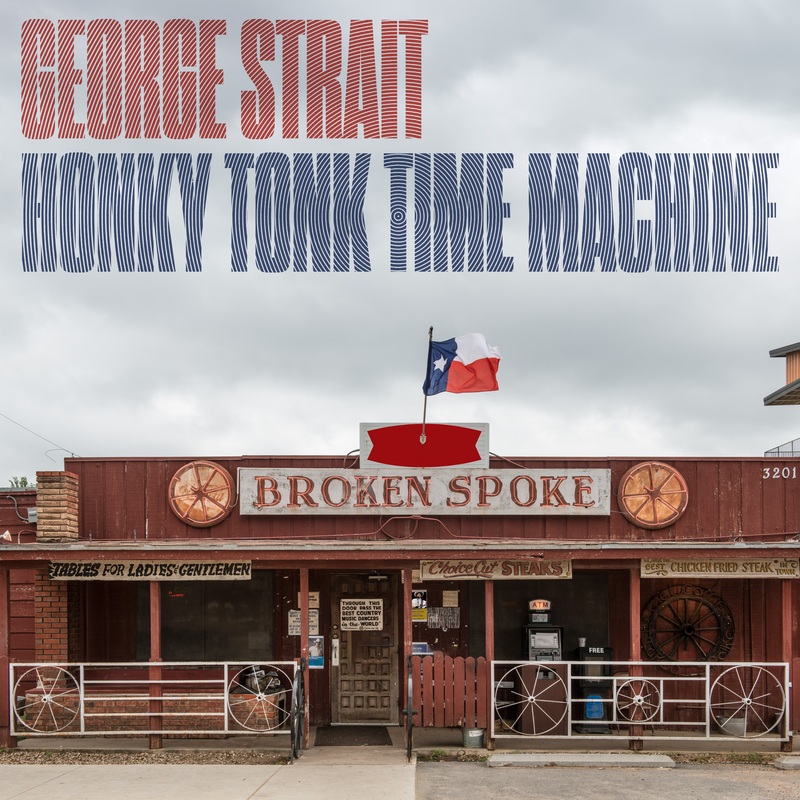 Produced by George Strait and Chuck Ainley, Honky Tonk Time Machine includes 13 tracks, eight of which were written by Strait himself. The album includes “Sing One with Willie” featuring Willie Nelson and Strait’s own take on the Johnny Paycheck classic “Old Violin.” Listen to Honky Tonk Time Machine HERE. This week, Strait’s loyal fans also propelled his current single “Every Little Honky Tonk Bar” to the Top 20 on the country music charts. 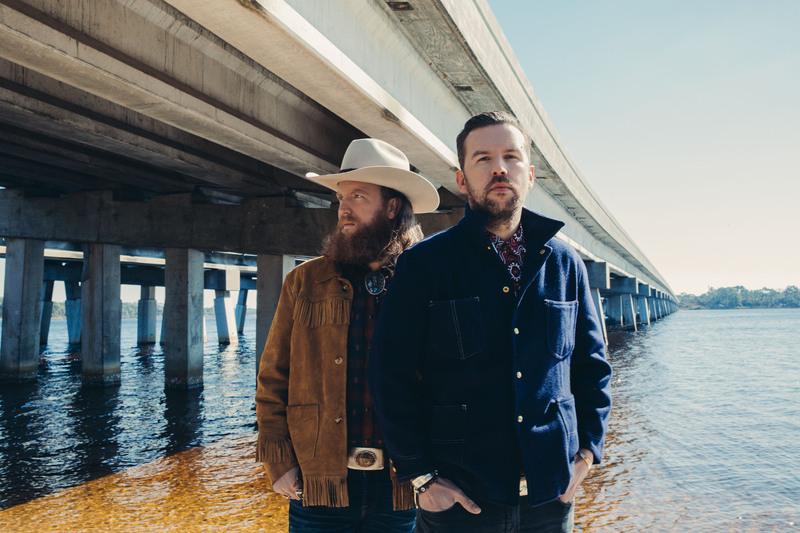 “‘Every Little Honky Tonk Bar’ offers a variation on the title track’s good-times escapism, in this case with a vivid image of ‘the stool [that] holds the fool that pours the whiskey on his broken heart,’” notes theLos Angeles Times. The Country Music Hall of Famer recently played his 21st and 22nd sold-out shows at T-Mobile Arena in Las Vegas. The “Strait to Vegas” series began with six shows in 2016 and extended with 10 more in 2017. In 2018, Strait headlined Bayou Country Superfest to a sold-out Mercedes-Benz Superdome crowd in New Orleans, Louisiana, two nights in Tulsa, Oklahoma and one night in Austin, Texas. 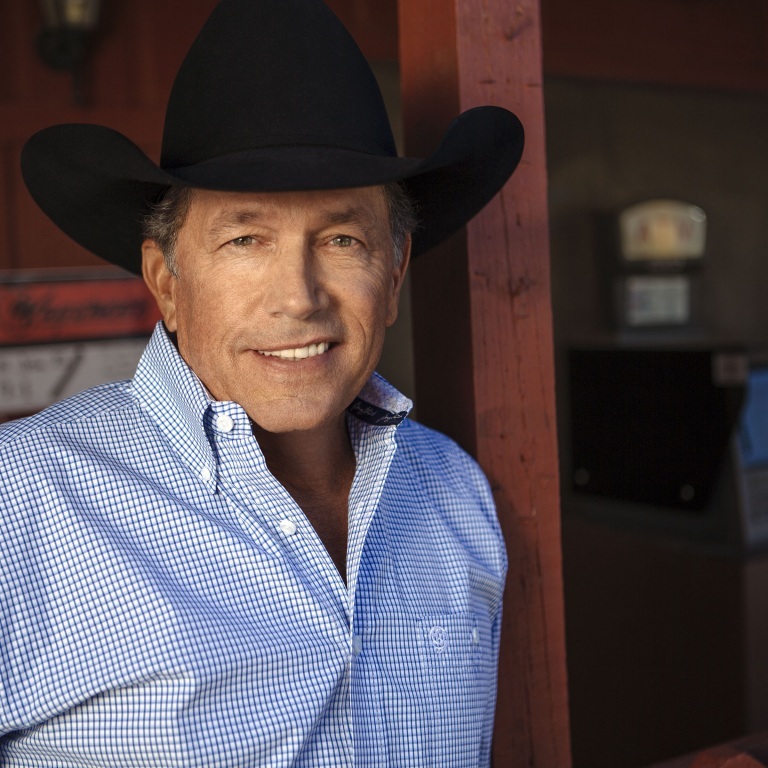 This year, fans can catch Strait at Ohio Stadium in Columbus, Ohio on June 8; at Gillette Stadium in Foxborough, Mass. 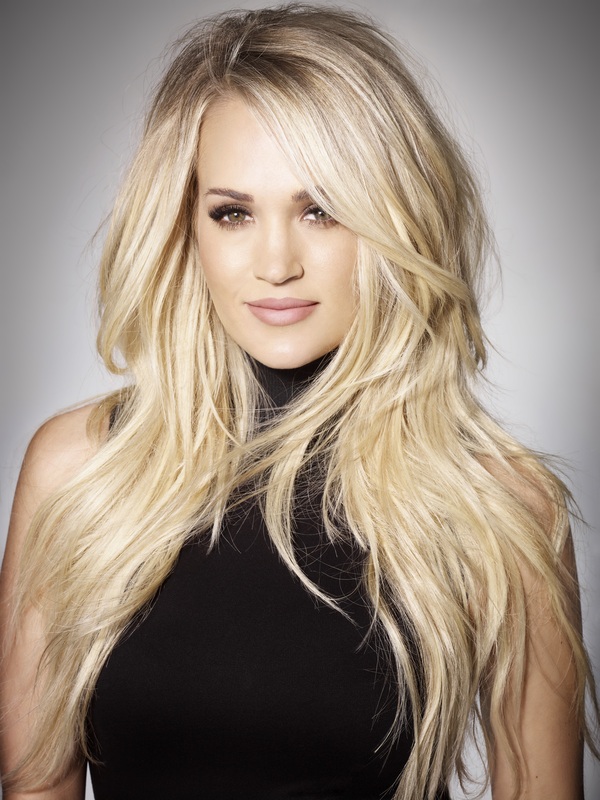 on Aug. 17; at Dickies Arena in Fort Worth, Texas on Nov. 22 and 23; and four additional “Strait to Vegas” at T-Mobile Arena in Las Vegas on Aug. 23 and 24, and Dec. 6 and 7. Tickets on sale now at ticketmaster.com. For more information, visit www.GeorgeStrait.com.